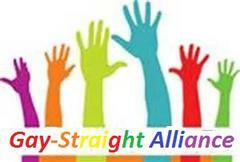 All Under One Roof LGBT Advocates well help assist students, parents, teachers and counselors in starting GAY STRAIGHT ALLINCES (GSA) in their schools. their GSA Club through sponsorship and fundraisers. 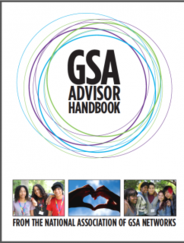 Wonderful articles why GSA so important. 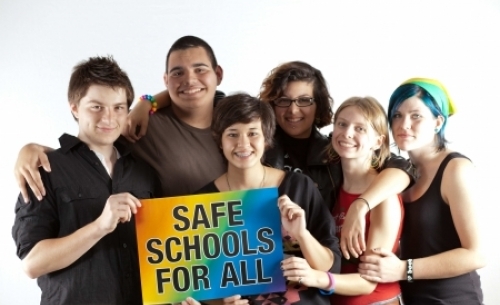 All Under One Roof LGBT Advocates, will help assist students, teachers, and counselors in starting students ran GAY STRAIGHT ALLIANCE (GSA) in their schools. We will work with all student participated GSA in helping the students start their GSA CLUBS through sponsorship and fundraisers. What is a GSA: A Gay-Straight Alliance (GSA) is a student-run club in a high school or middle school that brings together LGBTQ and straight students to support each other, provide a safe place to socialize, and create a platform for activism to fight homophobia and transphobia.